Koza Yönetim provides affordable and safe personnel transportation services to its customers together with its reliable business partners. 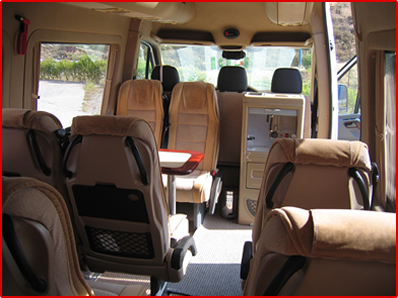 The commuting of your employees picked up from different neighborhoods by a/c and comfortable vehicles driven by experienced drivers, to the workplace in a timely, safe comfortable manner as well as arrangement of their commuting back to their homes safely and reliably is a service provided by Koza Yönetim. Koza Yönetim conducts operations research analysis and vehicle balancing studies oriented to the requirements of different workplaces and changing conditions. 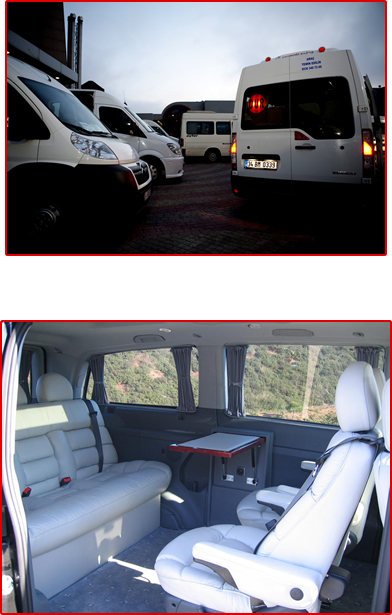 Koza Yönetim provides shuttle, ring and personnel bus services based on the requirements of your workplace.